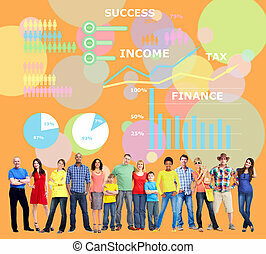 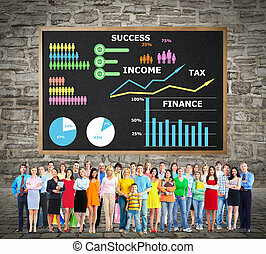 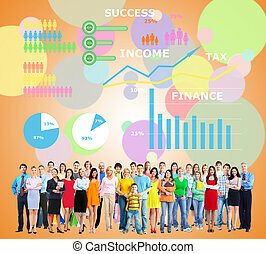 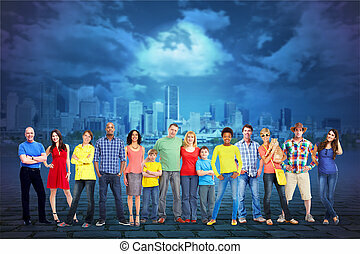 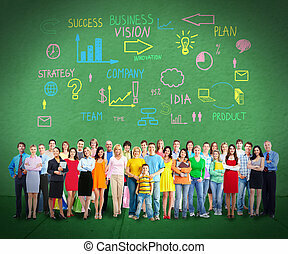 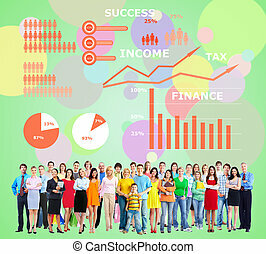 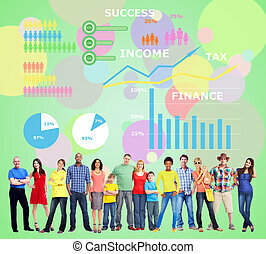 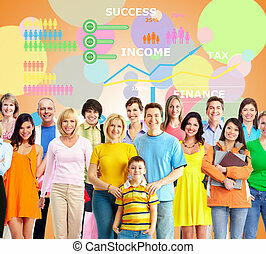 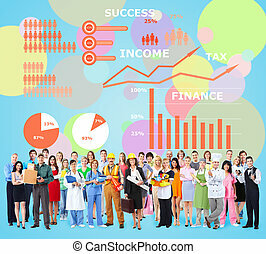 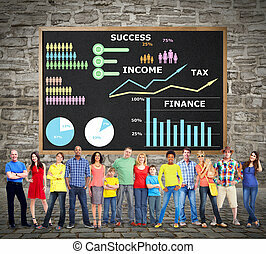 Large People group near colorful infographic background. 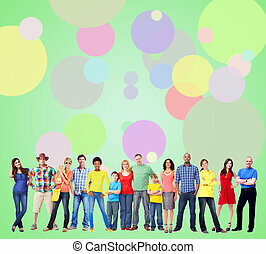 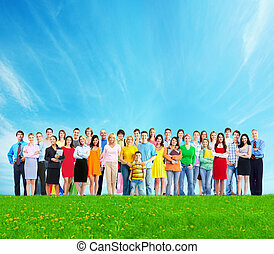 Big family people group over wall background. 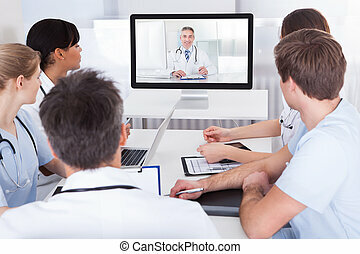 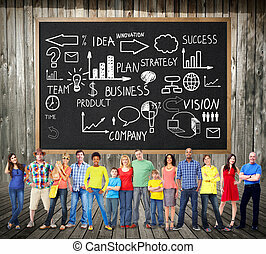 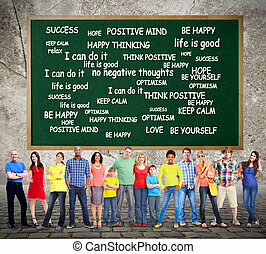 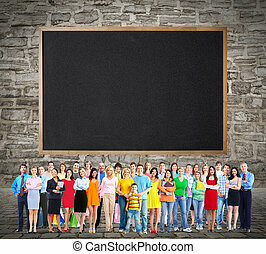 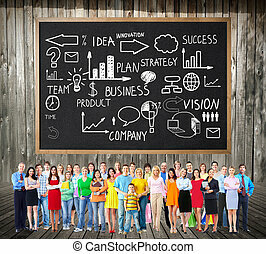 Large smiling People group near blackboard background. 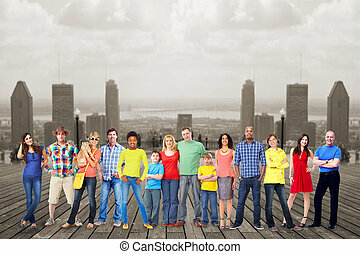 Large smiling People group over urban background. 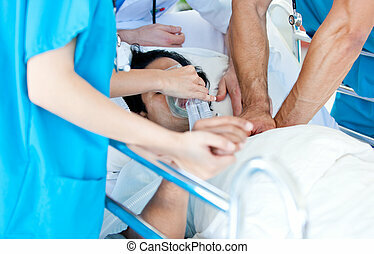 Large smiling People group near colorful background. 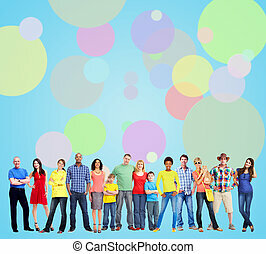 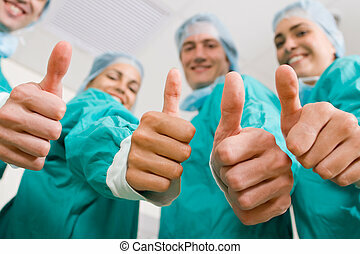 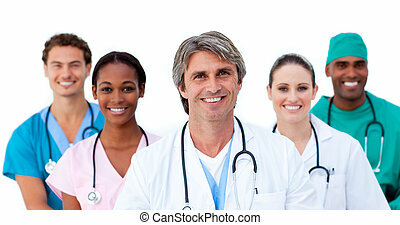 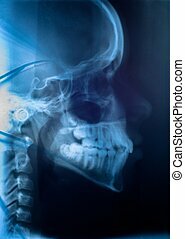 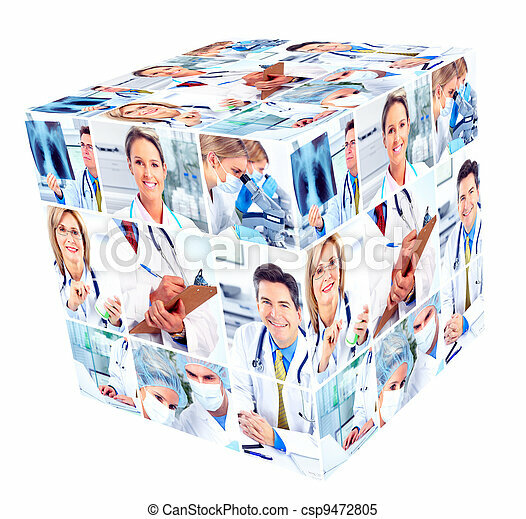 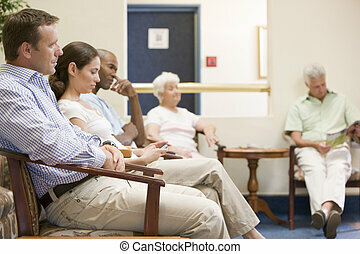 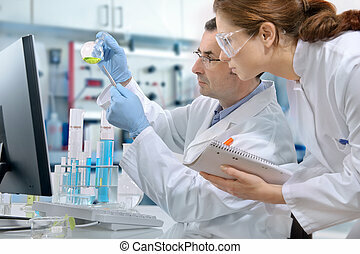 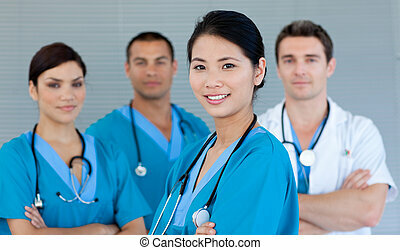 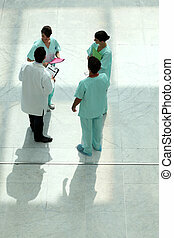 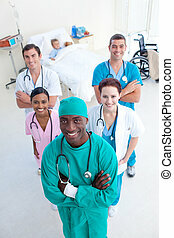 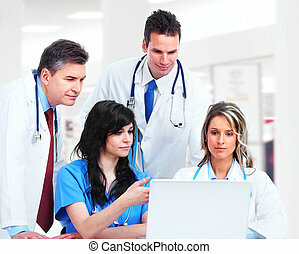 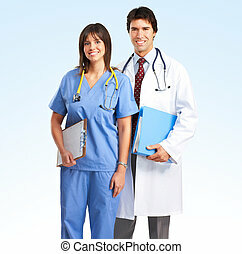 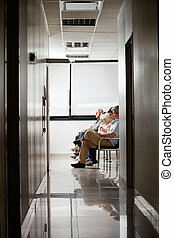 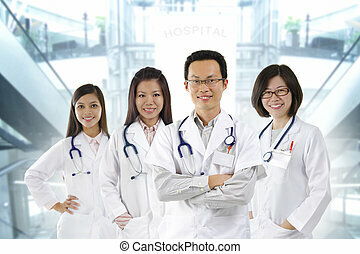 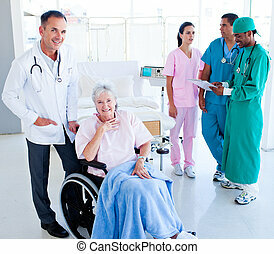 Large smiling People group isolated white background.